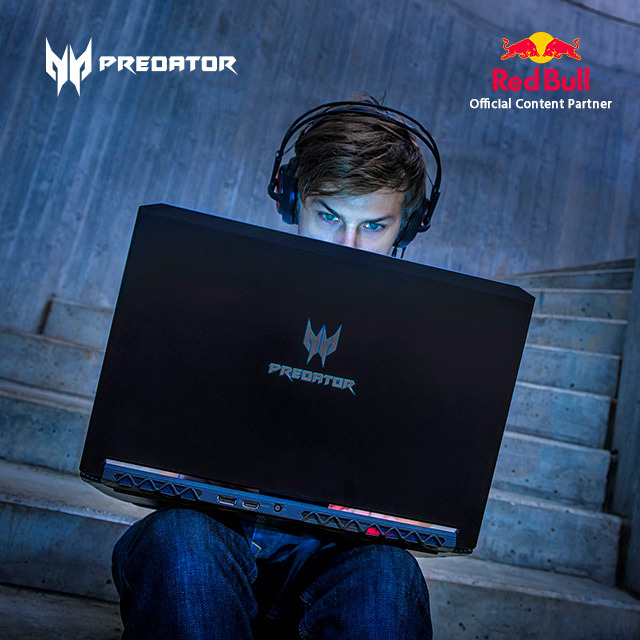 Acer and Red Bull Media House announced the renewal of their content partnership. Having worked together for over 12 months already, the two companies will continue to bring the most exciting and interesting stories of the emerging gaming and eSports world. 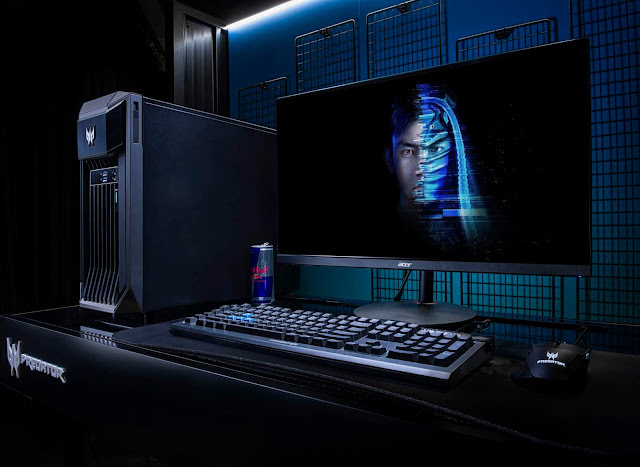 The collaboration began last year in May with a joint goal to offer gaming fans an exclusive behind-the-scenes look into the personalities, places, and technologies in the fascinating world of eSports. With documentaries such as ‘eSports Unfold’ and ‘Part of the Game’, the content has reached millions of viewers since the launch.